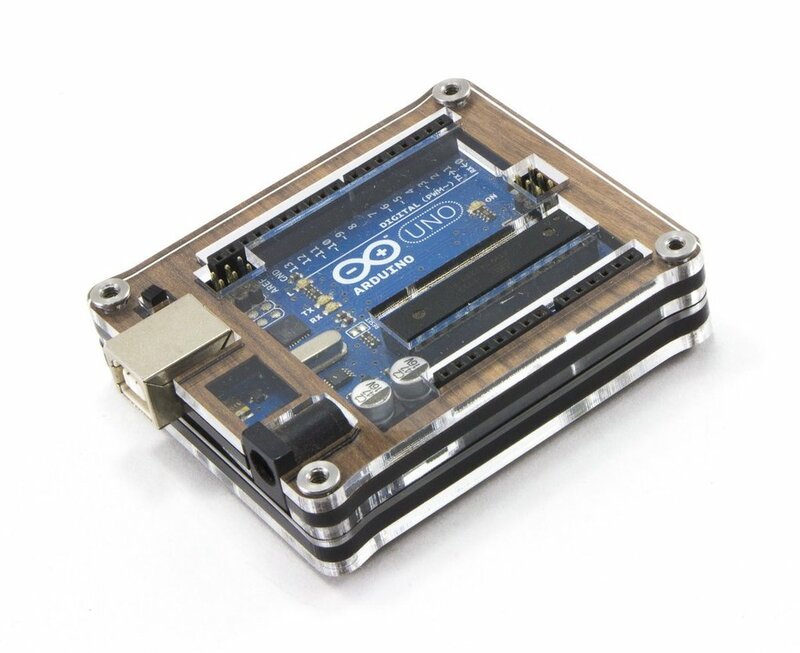 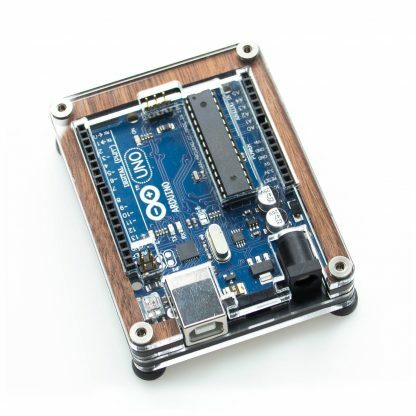 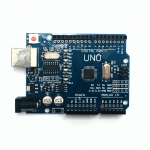 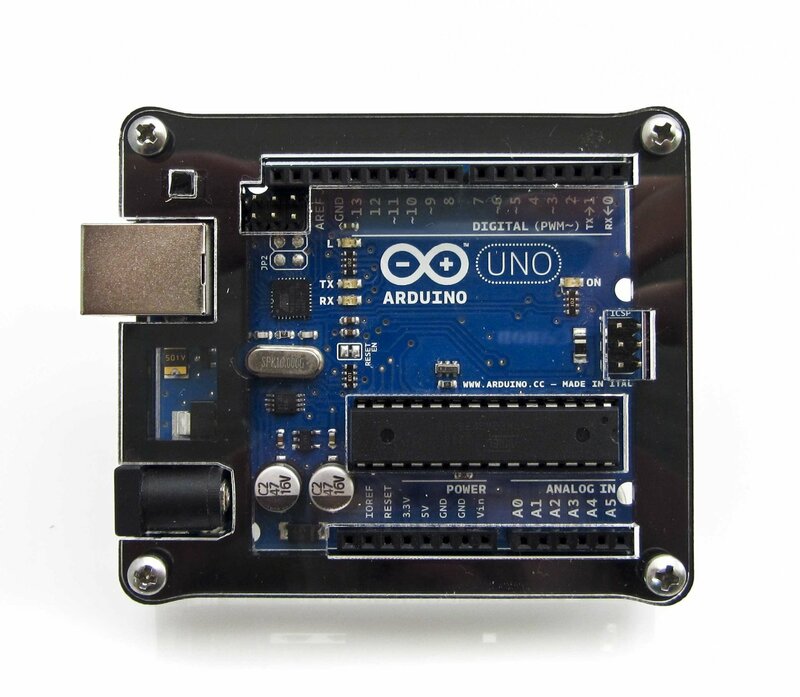 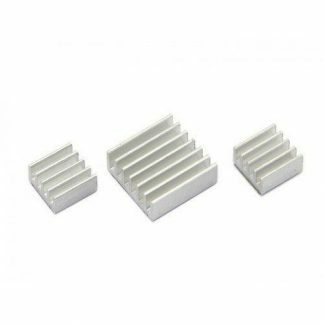 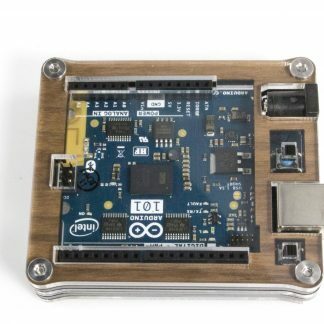 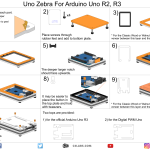 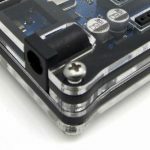 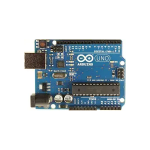 For Arduino Uno R2, R3 (not included). 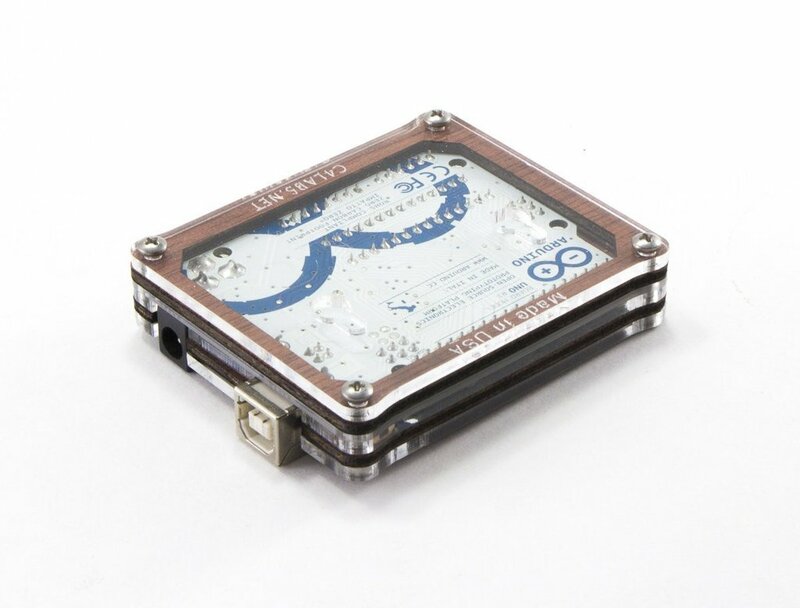 Frame the Uno’s elegance, while leaving access to I/O pins, and protecting it with this solid case. 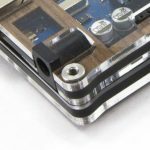 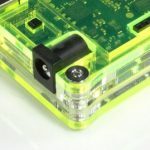 Top of the case is level with I/O pins and secured with stainless steel screws.